Mercury NoDa was designed to embrace and enhance the rich history of NoDa. 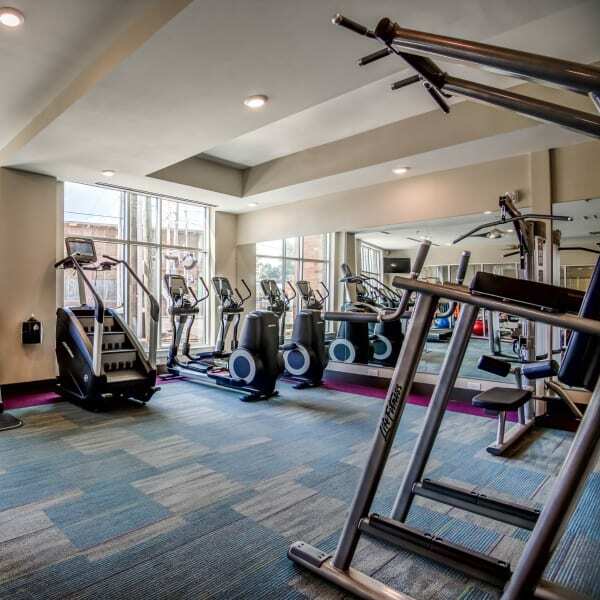 In addition to our prime location near Midwood Park, our studio, one, two, and three bedroom apartments are decked out with the features you need to live your best life in Charlotte, North Carolina. Experiment with ingredients from NoDa Farmers Market in your chef-inspired kitchen, or unwind after a long day in your oversized tub with a bath bomb from LUSH. Natural light fills your new space thanks to oversized windows and vaulted ceilings. Sip a glass of wine and get lost in a good book with your pet by your side on your private patio or balcony. The opportunities for comfort and relaxation are endless at Mercury NoDa. Get ready to call Mercury NoDa home. Explore our long list of community amenities and embrace your new location in the center of Charlotte’s iconic arts district. Jump-start your day in our 24/7 fitness center, and grab a cup of coffee at our java bar. Do you work from home but still want the social aspect of an office? Use our conference room or cyber cafe – we have WiFi. Spend your weekends unwinding by the heated saltwater pool or lounging in a poolside cabana. Fire up the gas grill for dinner and catch the big game with friends or neighbors on the outdoor TV. Get ready to live. Get ready for Mercury NoDa. Explore our pet-friendly community. 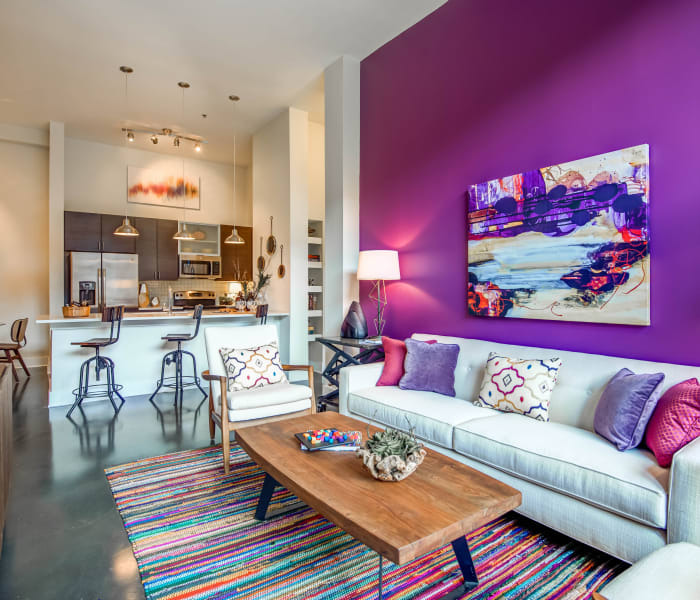 Contact our friendly leasing team today to learn more about Mercury NoDa.